A trove of early human fossils has turned on its head the story of our evolution with researchers now believing Homo sapiens was not alone on the plains of Africa – and may even have ‘borrowed’ some technology from our close biological ancestors. 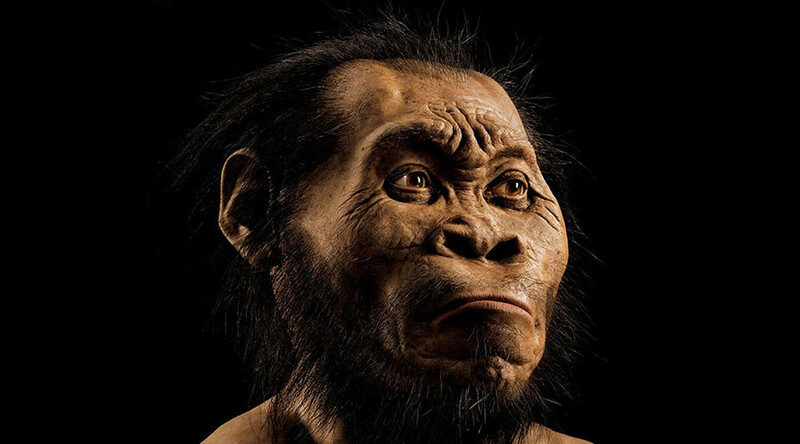 The discovery of multiple Homo naledi remains in Johannesburg in 2015 has proved to be one of the most significant in recent memory when it comes to determining where we as a species came from. "No one thought that a small-brained, primitive hominin could extend down through time this long and that period is exactly the moment when we thought modern humans were arising here in Africa," said Lee Berger, project leader for Johannesburg's University of the Witwatersrand, as cited by Reuters. The project’s research was published in three papers in the journal eLife. Hominins are an extinct group from the same genus as humans. Chimpanzees and other apes are further away, biologically speaking, from Homo sapiens than hominins, such as Homo naledi. "Now that we know that modern humans or at least the earliest forms of them were not alone during this expansion of the tool kit, it makes us now have to get better and better evidence to say who made what," Berger added. Scientists previously believed Homo naledi to be 2.5 million years old but these more recent findings showed that naledi buried its dead, a behavior thought to be uniquely human. “We can no longer assume that we know which species made which tools, or even assume that it was modern humans that were the innovators of some of these critical technological and behavioral breakthroughs in the archaeological record of Africa,” says Berger. Dating of both the soil around the fossils as well as several teeth shows that naledi roamed the African plains between 236,000 and 335,000 years ago, at the same time as our early ancestors. The fossils have yet to provide definitive answers as to what triggered the species’ extinction. Much like the Neanderthals, however, the most popular theory is that our early ancestors wiped them out. There are thousands more fossil remains contained within the narrow cave system and scientists are hoping to find a complete sample of DNA to be able to fully understand whether our ancestors bred with homo naledi as they did with Neanderthals. "If we had Homo naledi DNA, not only would we be able to answer the question of a biological exchange with humans, but we would gain a window back millions of years. We would actually be looking at DNA from the split with humans. And that would be cool," Berger said.